Visits to the dentist are an essential part of keeping your teeth healthy and free from decay, but there may be times when despite your best efforts, further treatment is necessary. For teeth, which have either been injured or affected by decay, a root canal treatment may be essential. 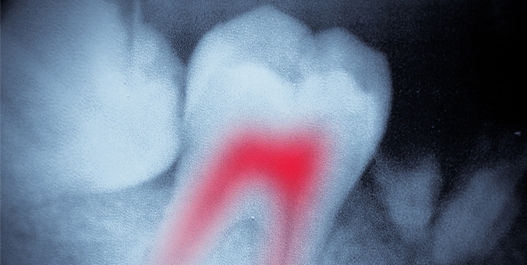 Here's a closer look at what a root canal actually means and who might need it. A root canal treatment might be considered if the inner part of your tooth - known as the pulp - has been severely damaged by either injury or decay. The pulp is the nerve supply to your tooth and without treatment, any infection can spread downwards into your gum, causing an abscess. An abscess can be extremely painful, with a collection of pus gathering in the gum area, making it difficult or impossible to eat & even touch the affected area. The likely outcome is the loss of your tooth. How will I know if my tooth is infected? You may have some tooth ache but in the early stages you might not have any pain at all. A tell-tale sign that there is something wrong with the nerve system within the tooth is a discolouration or a slight darkening. A root canal treatment, also known as endodontic treatment, is a particularly skilled type of treatment and time consuming, typically taking at least a couple of appointments to complete. The infected pulp will be removed and then the root canals will be thoroughly cleaned out, removing any sign of infection. The tooth is then left to settle and if no more treatment is required, the tooth can be permanently filled. Sometimes a crown is added simply to provide security and strength; a tooth without a pulp is effectively "dead" and can be weaker. A local anaesthetic is used for your root canal treatment so you won't feel a thing. Patients report it's very similar to having a filling. As the Endodontic procedures are normally performed using local anaesthesia, there are usually no restrictions after the procedure concerning driving or returning to work. We are available for consultation at all times should a problem arise after your treatment. Continue with all prescribed medicines unless specifically advised otherwise by your medical doctor. If there is a question, please call our practice prior to your appointment. Should swelling develop, please contact the practice immediately. Not really. Once the pulp in a tooth has sustained injury or damage, sometimes there's no other way to bring it back to life. The only alternative to a root canal treatment is the removal of the tooth but that's something that most dentists try to avoid. It's generally thought that keeping as many of your teeth as possible is a good idea. 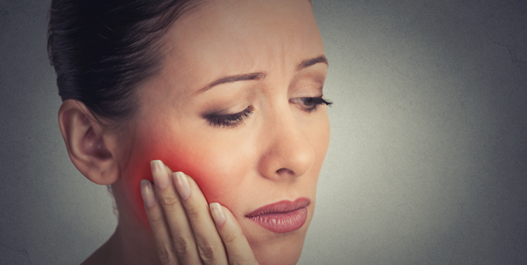 You can't leave an infected tooth in your mouth either, as it will ultimately cause severe pain, which could impact on your ability to eat and sleep. 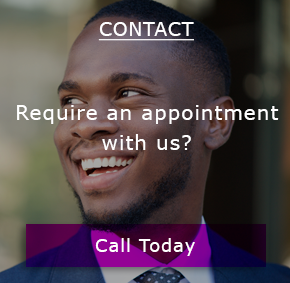 If you would like to find out more about endodontic treatment then contact us and book a consultation at the Smile Dental Centre Basildon and we will be happy to advice.